This winter's forecast is looking cold and snowy. According to Farmer's Almanac, this years winter season is going to be a mild and normal season. Many of us look forward to our winter vacation breaks. Here are some winter destination ideas for your winter vacation. This is one destination that is full of sunshine and stellar deals. 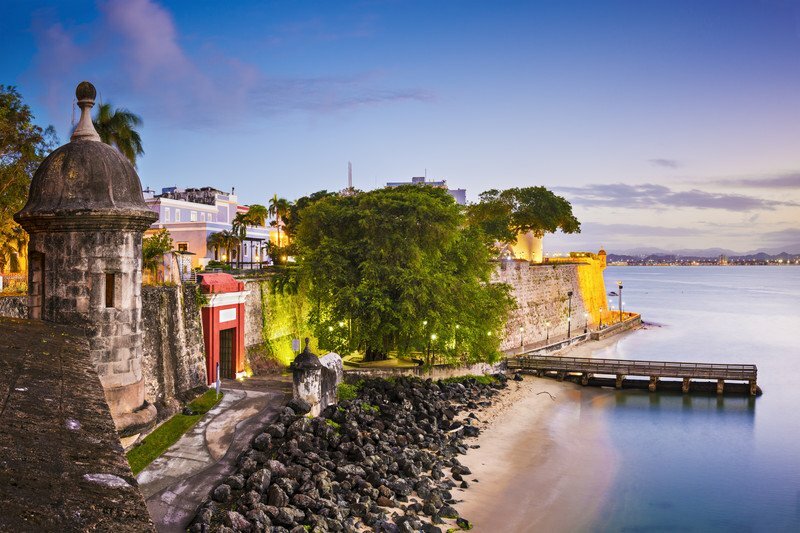 The capital of Puerto Rico gets praises from vacationers for being an affordable and fun place to vacation. 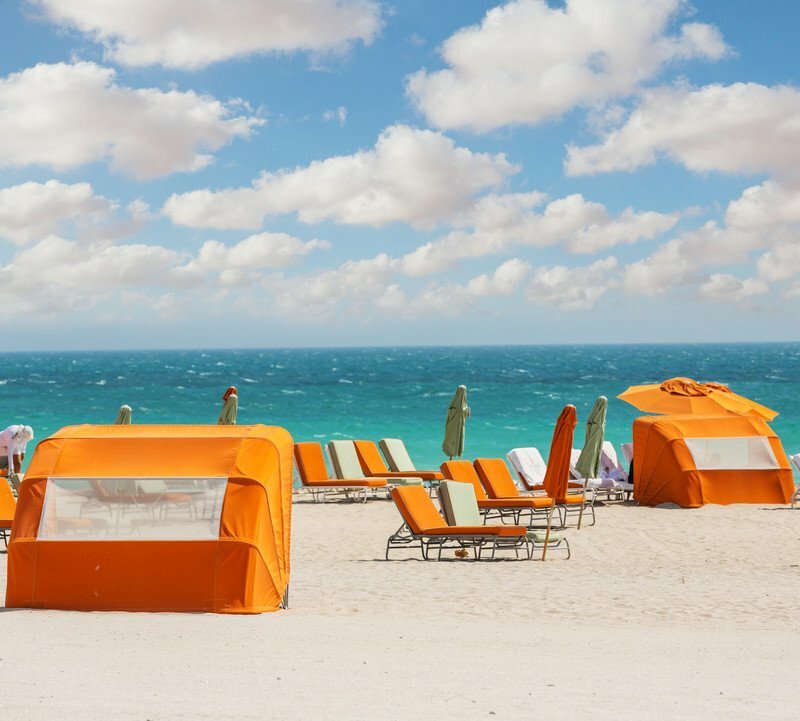 There truly is a luxury destination for winter vacationers. 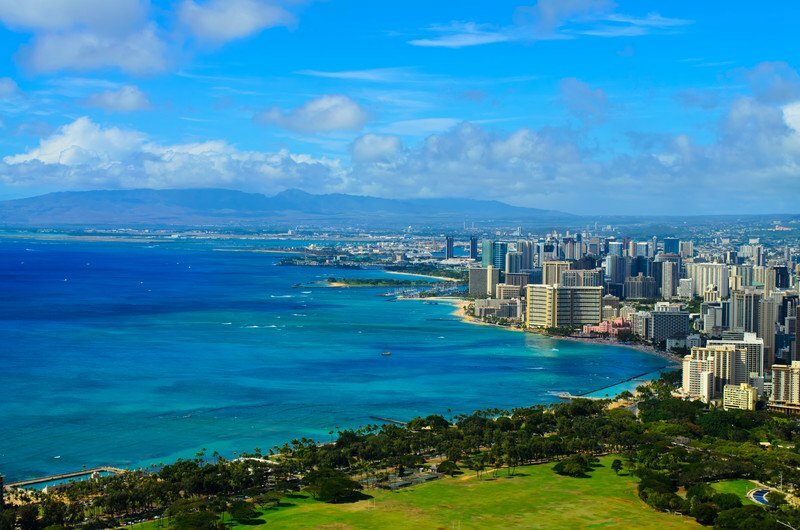 The capital of Hawaii still offers stunning beaches, crystal blue waters and solid winter credentials from vacationers. The weather is great, loaded with fabulous activities indoors and outdoors. This destination is appealing to both couples and families looking to getaway in the tropical sun. 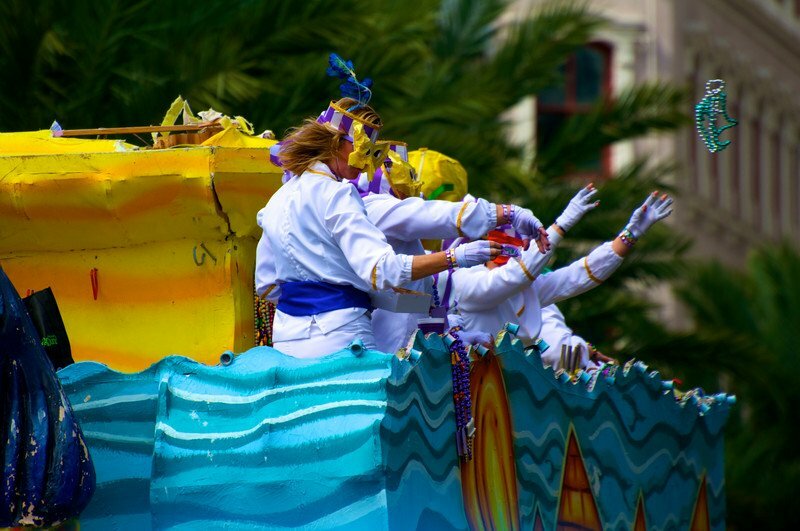 This is Mardi Gras capital in the United States. Thousands flock here each winter for the festive activities during Christmas and New Years. The celebrations that take place are beyond your imagination, you're guaranteed not to forget your vacation here! Temperatures will easily reach the 70's during the winter months here. Don't worry, during the winter months, it's a little quieter. That doesn't make it any less appealing for couples or families looking to carve out some vacation time here though. There are still hundreds of things to do like golfing, visit the zoo, go to the beach, visit the arts centers and much more. This is one of the safest and cleanest cities in the USA. PICK THE TYPE OF VACATION THAT BEST SUITES YOU! What type of vacation are you? Adventurous?, Relaxing?, Family?, Romantic? We Create Memorable Vacation Packages tailored to YOU! Don't worry you can come back and try another type of vacation at any time!